The City of Richmond and the West Contra Costa Unified School District are working to bring free Wi-Fi to residents of the Iron Triangle, by building a fiber optic network. Richmond is joining other cities like New York City, San Francisco and San Jose to supply residents with free public Wi-Fi. 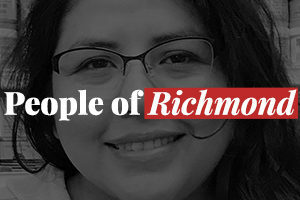 A plan to provide free Internet access to all neighborhoods in Richmond is unlikely to happen soon, but both city planners and Internet service providers are optimistic about making it happen eventually.